Re: Whats your favorite pokemon? LittleShaymin wrote: Heracross, Gallade and Gliscor. Finnaly! 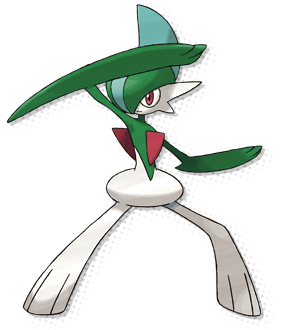 You are one of the first people I met Who likes Gallade.